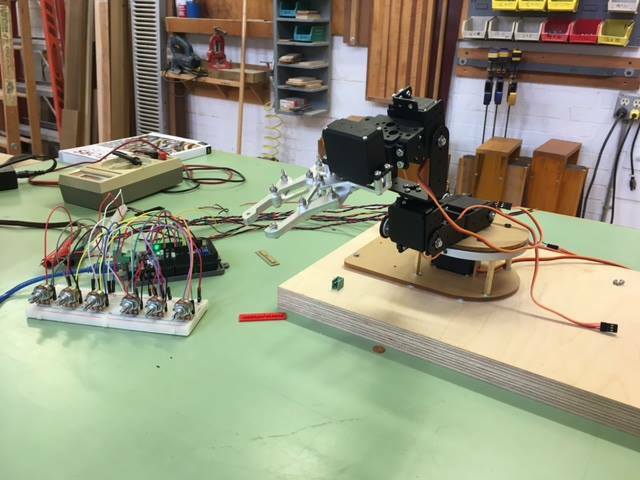 You Can Learn Arduino At Schantz MakerSpace! What is an Arduino? It’s the little micro-controller found in things like security systems, coordinated lights displays, even RC cars or drones. It is the ultimate tinkering tool for a maker. 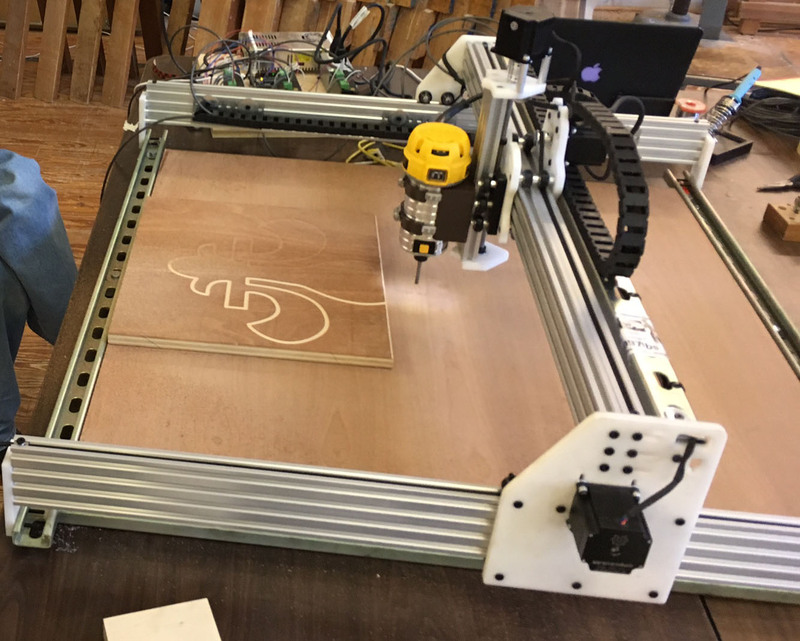 Our design committee has used the Arduino to build Desktop CNC Routers, a Robotic arm, and 3-D printers. There are endless possibilities with the Arduino, but it takes some basic knowledge in coding. 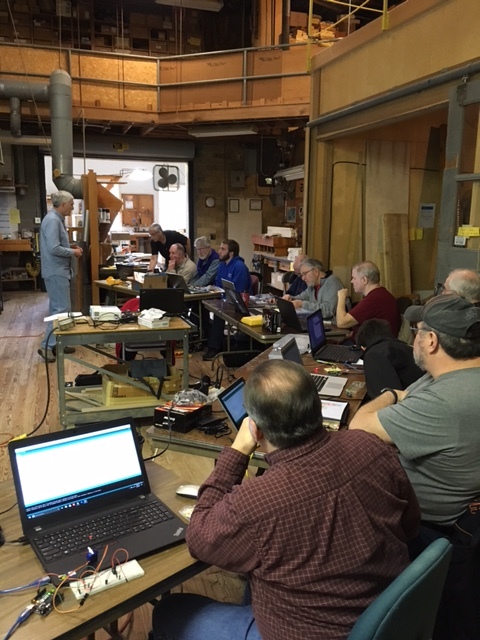 Schantz MakerSpace volunteer Greg Barbu has been our leader in Arduino education, steering an Introduction to Arduino course. 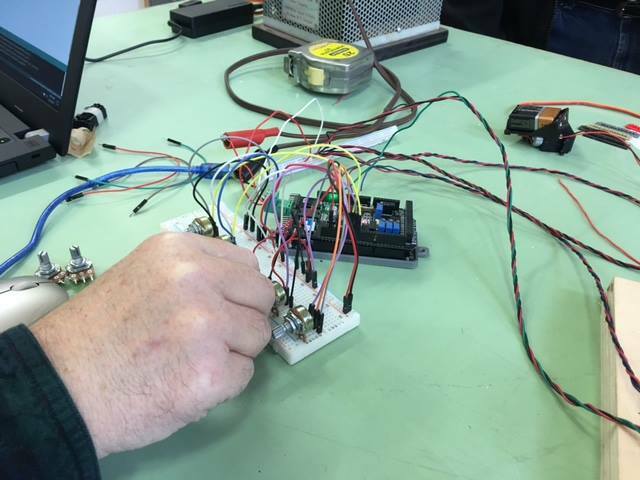 This class explores the make-up of the Arduino and some of its basic capabilities. Stay tuned for updates on the next course availability. If you’re interested in our Arduino classes, contact us and let us know. 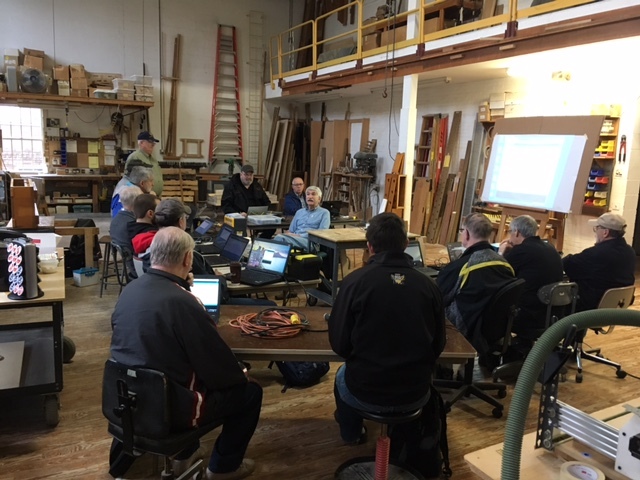 We also encourage you to come to our Maker Monday events and hear first hand from our community members what we do and how you can join in on the fun.